Product #45864 | SKU S-52GRNFLD | 0.0 (no ratings yet) Thanks for your rating! 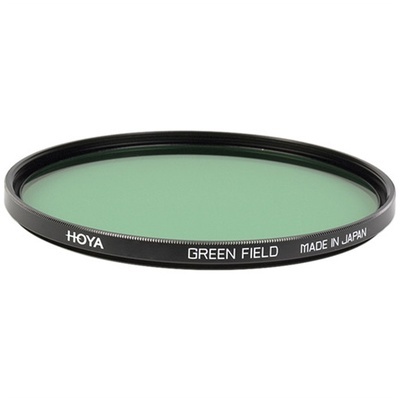 This 52 mm Green Enhancer (Green Field) Filter from Hoya is designed to enhance colours in the green spectrum without changing or having negative effects on other colours. Combining the Green Enhancer with a circular polariser or a UV filter will also increase the saturation of the colour and the sharpness of an image, such as foliage in a landscape shot. Box Dimensions (LxWxH) 3.6 x 2.9 x 0.7"